“Storming” Documentary: Film Trailer Released – We Got This! “Keep Ryan relevant!” As most people certainly know by now, it means the most to me and to my family. This is why I asking each of you in helping to promote what I’m about to share. A professional documentary (titled “Storming”) is currently in production and will continue through late-2019. This documentary will feature Ryan’s story and raise awareness of TBI. “Storming” will not only help to share Ryan’s story, but will help raise awareness of the challenges families face who are affected by traumatic brain injuries. Importantly, please share this post and the film’s official website on your social media! Every share we get makes a HUGE impact on raising awareness of the film and keeping Ryan relevant — by sharing his story with someone new — so help us spread the word! The film’s website has officially launched, along with a GoFundMe campaign, to help raise funds for production. 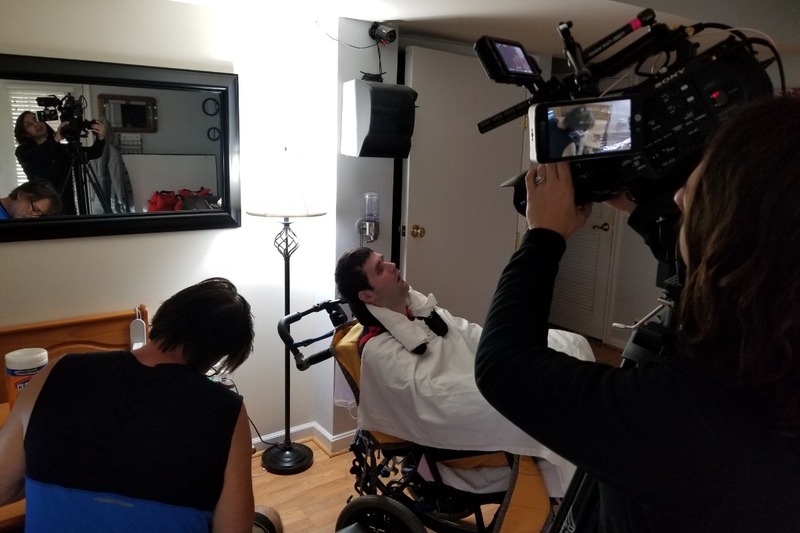 The film crew is in the early phases of production and has been funding this film-out-of-pocket to help get Ryan’s story out into the world. Getting the word out about Storming is more important now than ever. Watch the Storming film’s first promotional trailer by clicking on the picture (or click the link below). Visit the GoFundMe campaign and click “share on Facebook” to share with your network (even if you can’t donate right now). Share the trailer with friends and family. Thank you, with my sincerest gratitude, for helping to keep Ryan relevant! Shared, followed and speading the word to all that I know!! ! Can’t wait to see it! Prayer for you all! Go team Ryan!! i will do all of the above before the end of the day. Thank YOU, for giving us a way to help in some small way.